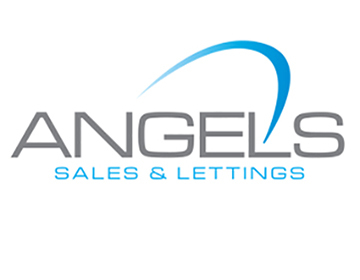 There has been a further improvement in the letting market, according to board company Agency Express. 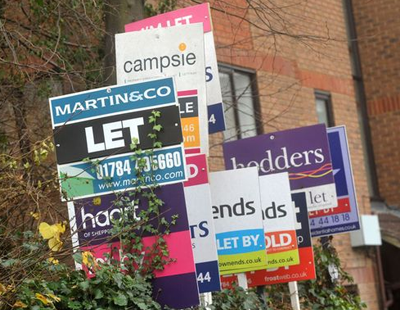 The number of new rental property listings ‘to let’ increased by 7.8% during June compared to the previous month, while the volume of properties ‘let’ was up 7.4% during the same period, the latest letting data from the Agency Express Property Activity Index has revealed. Looking at performance across the UK, 10 of the 12 regions recorded by the Property Activity Index reported increases in new listings ‘to let’, while eight of the 12 saw a hike in properties ‘let’. June’s top performing region was London, with new homes to let increasing by 22.4% month-on-month, while properties let rose to sit at 12.3%. 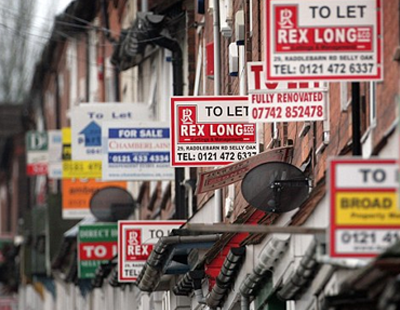 Wales followed suit with figures for properties ‘let’ sitting at 14.7%. However, looking back at the index’s historical data we can see that this year’s figures are still lower than those recorded 12 months previous for both regions. 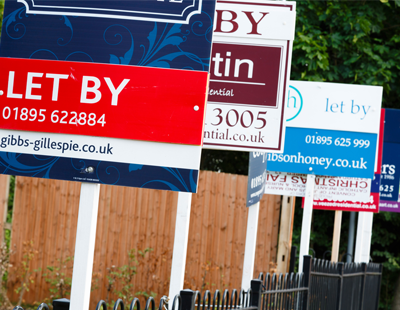 The largest decline in this month’s index was recorded in the North East, where listing ‘to let’ sat at -5.6%, while properties ‘let’ dropped to -14.8%, marking the region’s largest decline for June since 2015.